"Taser 2 Pack Live Replacement Cartridge. 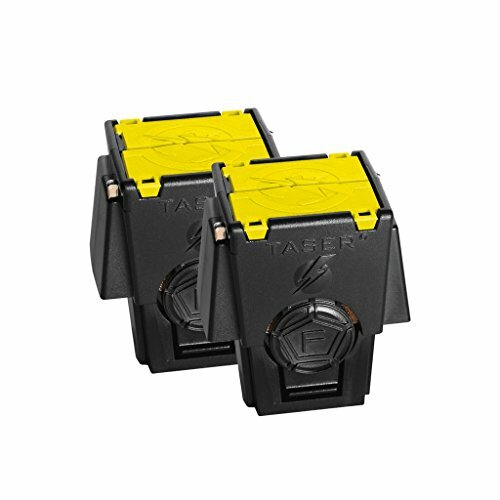 The TASER 15' Replacement Cartridge 2 pack is compatible ONLY with the following products: TASER M26C and X26c series." If you have any questions about this product by Taser, contact us by completing and submitting the form below. If you are looking for a specif part number, please include it with your message.